The Central Library in the Wesleyan Block covering 2200 sq. ft has a stock of more than 65,000 books including some very rare and resourceful books now out of print. In addition the library subscribes thirty one academic Journals. 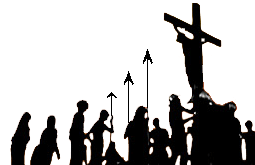 There is an online access to inflibnet.org. The reading room (960 sq. ft) provides the students as well as the teachers adequate space for reading comfortably. 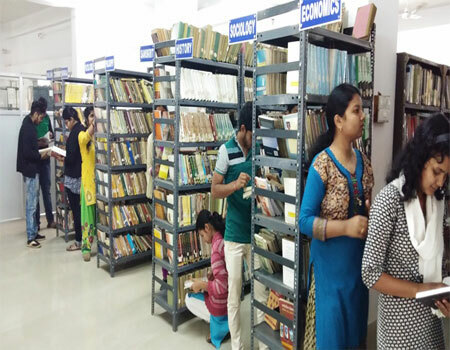 In addition to the Central Library all the science departments as well as the Department of English (UG & PG) have their own Departmental Library furnished with adequate books, e-books, and Journals. The Web-OPAC searching facility is the salient feature of the library. The e-books and e-journals are also accessible through INFLIBNET-NLIST. The library has institutional membership with British Council Library. E-resource can be accessed through Wi-Fi facility. The photocopy and print-out facilities are also available.